This Green Tea with Jasmine from China unveils a delicate liquor, very flowery, a marvel to accompany the great Chinese cuisine. 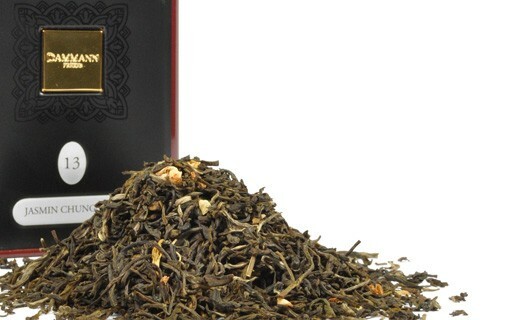 A very great vintage of jasmine tea. Green tea from China (98%), jasmine flower (2%).